Sarah Charles Lewis is a 11-year-old performer who will make her Broadway debut this spring in Tuck Everlasting, and from the sound of it, she’s poised to remain a musical theater star forever and ever (and ever and ever and…). 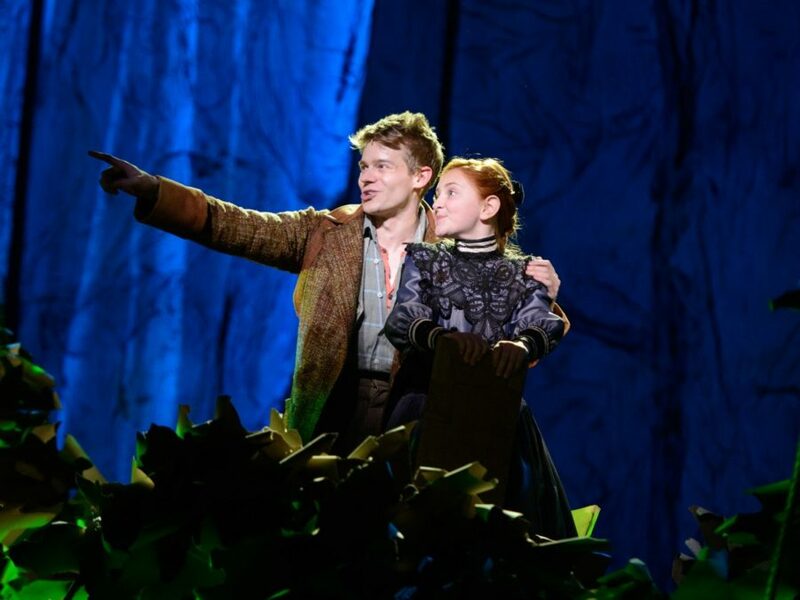 In the new musical featuring a score by Chris Miller and Nathan Tysen, the pint-sized performer takes on the role of Winnie Foster, who—as in the original book—encounters a family with a magical secret: eternal life. Here's an exclusive chance to listen to Winnie’s big number, “Everlasting.” You can catch Lewis—alongside Andrew Keenan-Bolger, Carolee Carmello and more—at the Broadhurst Theatre beginning March 31.